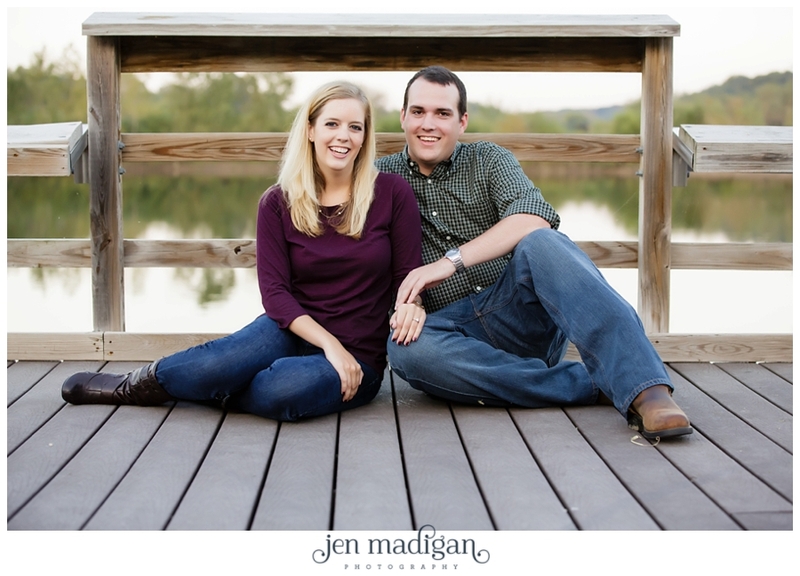 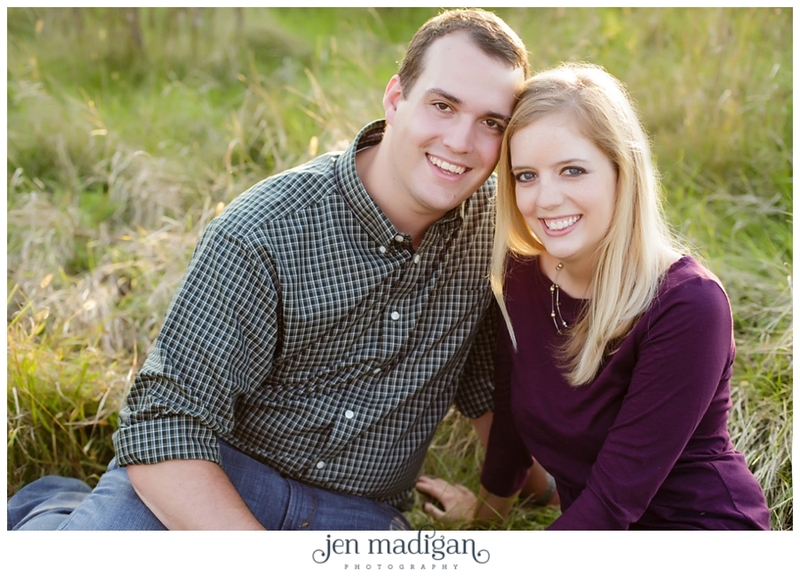 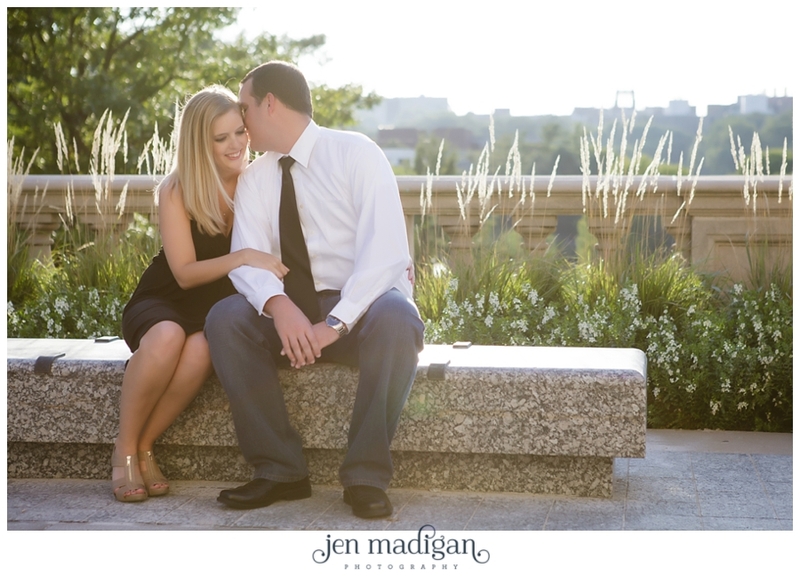 Kelly and Ryan are planning an August 2015 wedding and I have been looking forward to their engagement session since they booked! 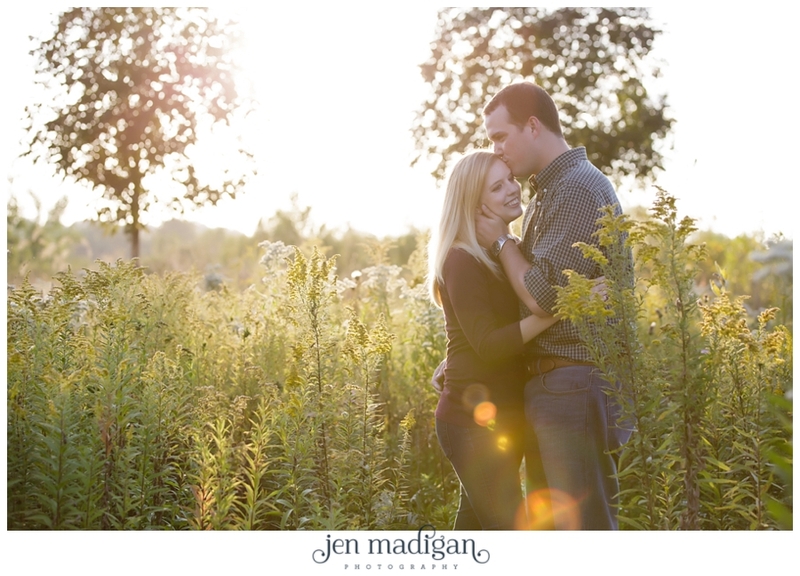 Third time was a charm in terms of weather, and we had an absolutely gorgeous fall day for their photos. 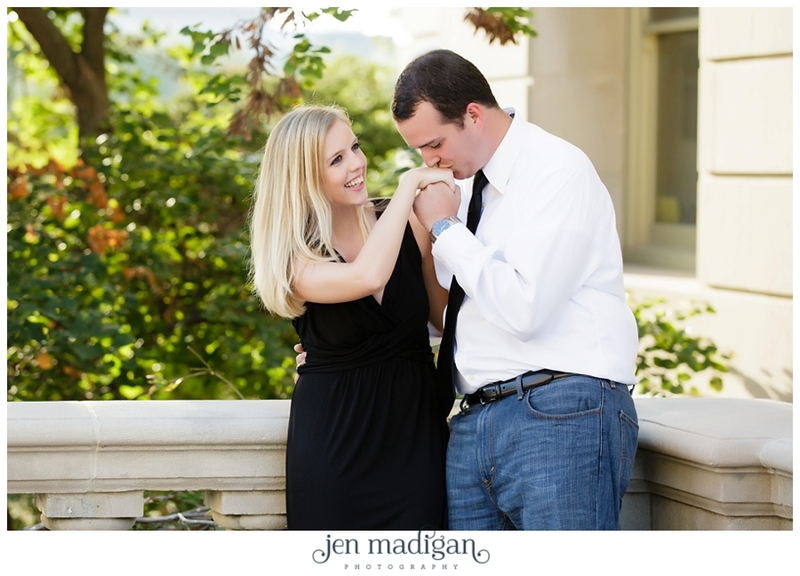 These two are absolutely adorable together, and we had a blast getting to know them better. 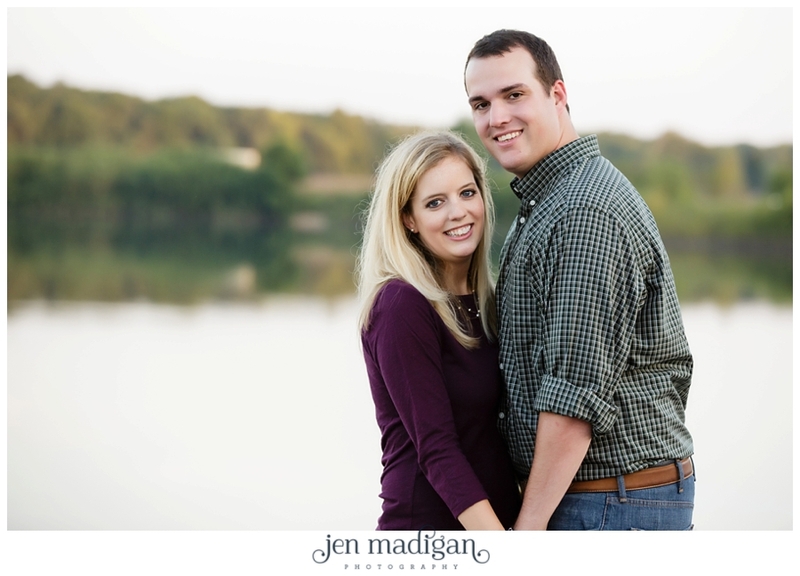 Kelly & Ryan - Thank you SO much for choosing us to photograph your engagement and wedding. 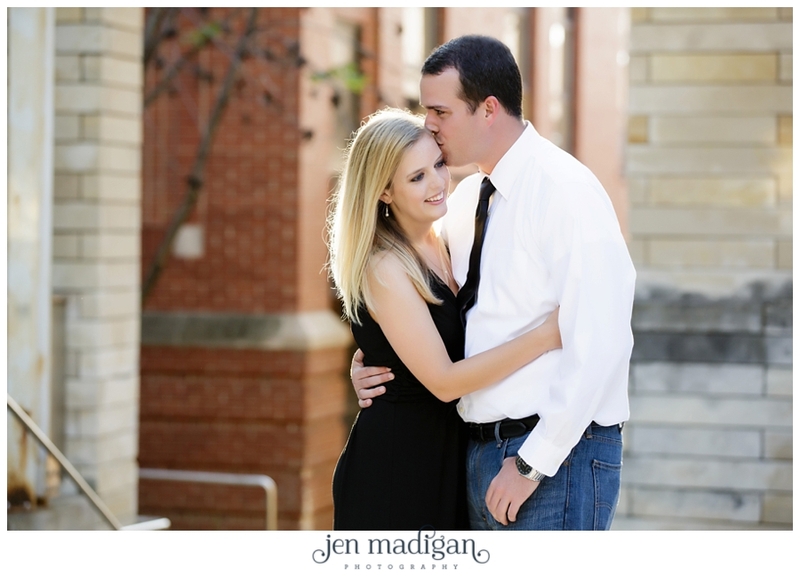 We had so much fun with you both and cannot WAIT until your wedding next summer. 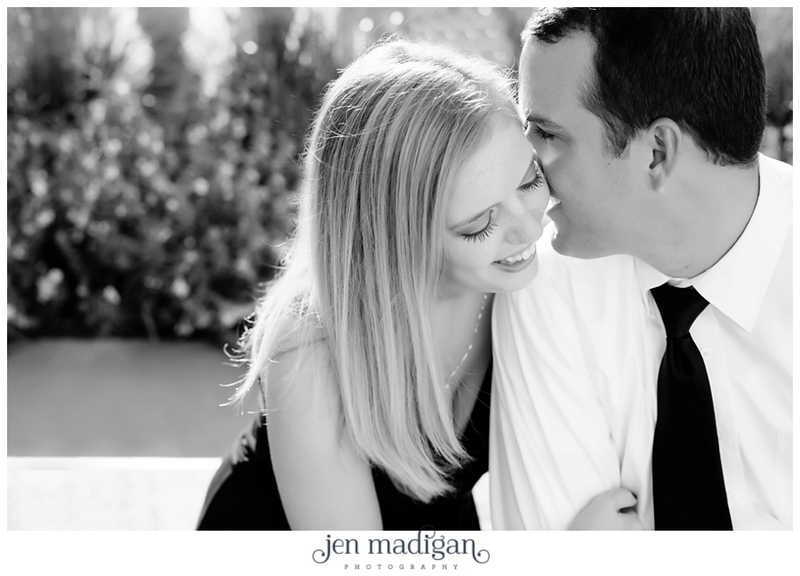 I hope you love this sneak peek.